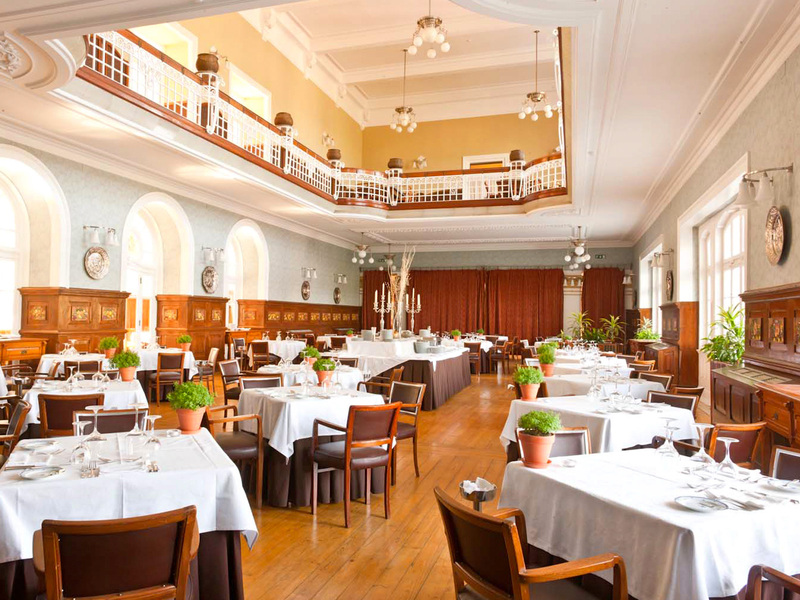 Enjoy traditional and delicious Portuguese food or a selection of international dishes at one of the most beautiful restaurants in Portugal. The Belle Époque is dominated by its fine architecture and remarkable style original of the Golden Twenties and has been a culinary institution ever since. Afternoon tea and after dinner active gathering place. Private dance floor for special events. Casual atmosphere for light meals and drinks – in summertime.